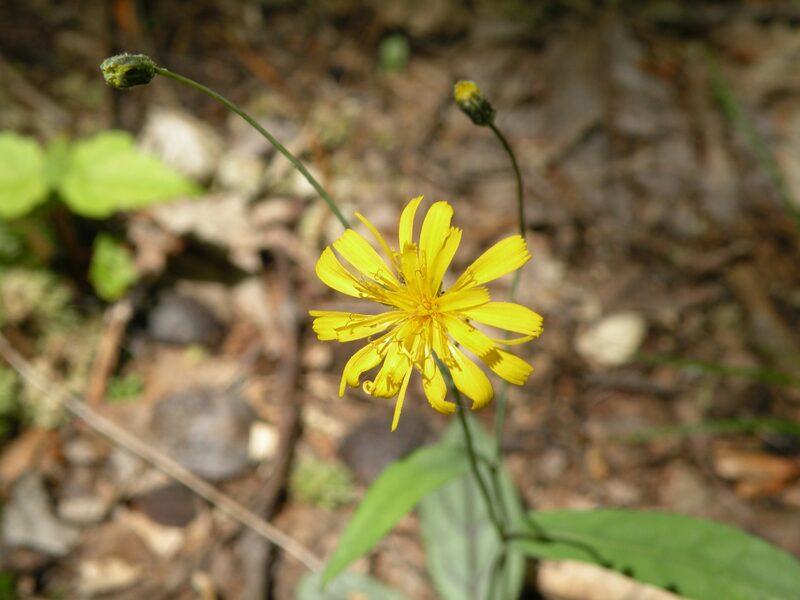 Located in the densely canopied northeast quadrant of Adams County known as Mineral Springs, the 109 acres of Hope Springs Woods is a beautiful representation of an Appalachian forest. 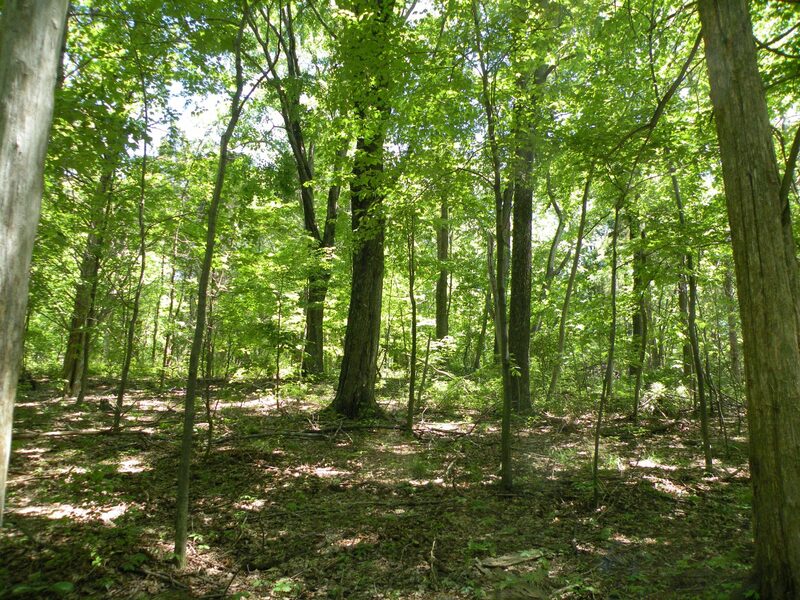 Lying on top of shale, it bears the classic acid soils of greater Appalachia – supporting an oak-hickory forest, in some locations with mountain laurel in the understory. The prevailing topographical feature in this region is Peach Mountain, an area known for its high elevation hills and a nearly contiguous forest canopy. The new preserve lies one property away from the 7000-acre General Electric engine-testing facility, a property functioning non-intentionally but no less effectively as an immense nature preserve. It also lies close to large tracts of timber-production lands once owned by Mead Paper Company and now in the hands of investment companies. An area rich in history. Hope Springs Woods lies on the periphery of what was once the Mineral Springs Health Resort. According to the Ohio Historical Society, “many people believed that water from the mineral springs had special medicinal qualities.” Investors eventually built a hotel near the springs, which was popular for many years until it closed in 1940. Read More History. The Arc purchased Hope Springs Woods from the Hope Springs Institute, who offered to sell the land at a generous 50% bargain sale price. The Institute, currently a non-profit endeavor that sowed its first seeds back in 1995, was founded on the vision of providing a healing retreat center for all people, especially women, who were looking for a quiet spiritual setting in which they could gather, have honest dialogue, connect to universal sisterhood and fraternity, and learn peaceful ways of sustaining relationships with each other (locally and internationally), and with the earth. Hope Springs has outstanding facilities and memorable meals for its guests. For more information visit www.hopespringsinstitute.org.